The Winter People’s Panel survey is open! 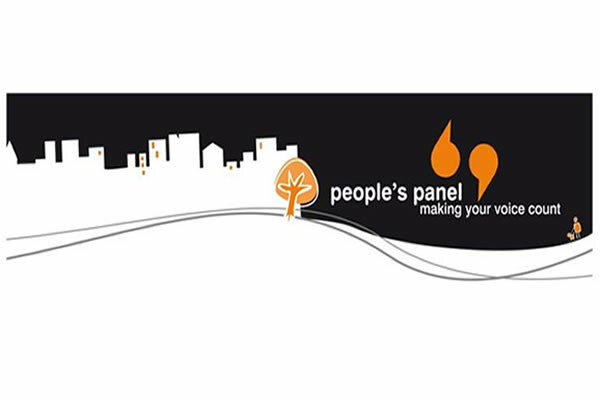 The Peoples Panel Winter survey is now open and local residents can win fantastic prizes by telling us what makes Hull a great place to live. The survey is open to anyone living in Hull. Taking part is a great way to have your say and help improve local health and city services. Your answers will be used by Hull City Council and NHS Hull CCG in their future planning. Plus: Hull Music Hub have also offered VIP tickets as the personal guest of the new head of Hull Music Service to any of their concerts over the next year: more information can be found by clicking here – click on the calendar tab to see what concerts are coming up.